The VMAN Ford Model Search is returning, advertised in the upcoming issue of VMAN (issue #21) that will hit the newsstands by February 10 : “The Thrill of the Game Issue.” VMAN and Ford Models have partnered to find the next male superstar, with the winner to be photographed by Steven Klein for the cover of VMAN. 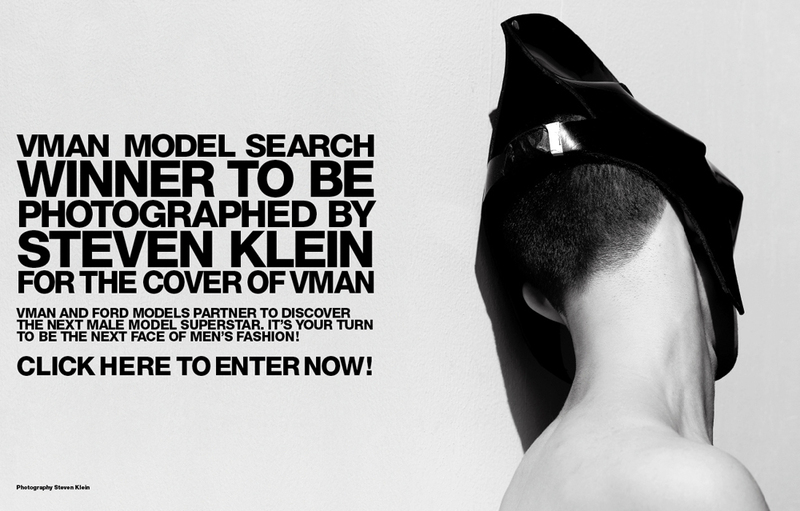 The contest is now live at vman.com/modelsearch and will run through March 1st. Images and bios of past winners and finalists are attached, all of them still pursuing modeling careers and regularly booking shows, editorials, and designer campaigns. VMAN #1 finalist AJ has been the face of Calvin Klein Collection, CK Jeans, American Eagle, and Barney's. He is living in NYC and still working almost every day for editorials and other bookings. VMAN #3 finalist blowing up the modeling world and living in NYC, Aiden is currently the face of Jil Sander. He is on his way back from Europe where he walked in almost all of the shows. VMAN #3 winner CJ recently moved to NYC to attend college, as he was in high school when he won the VMAN Ford Model Search in 2009. He has been direct booked for the Louis Vuitton show and twice for Calvin Klein, and is picking up editorially in publications such as Harper’s Bazaar. An entrant in the most recent model search from 2010, VMAN #4 finalist Ford is living in NYC while building his book and studying acting. VMAN #3 winner Jake spent time in NYC after his cover came out, working with Calvin Klein and booking editorials. 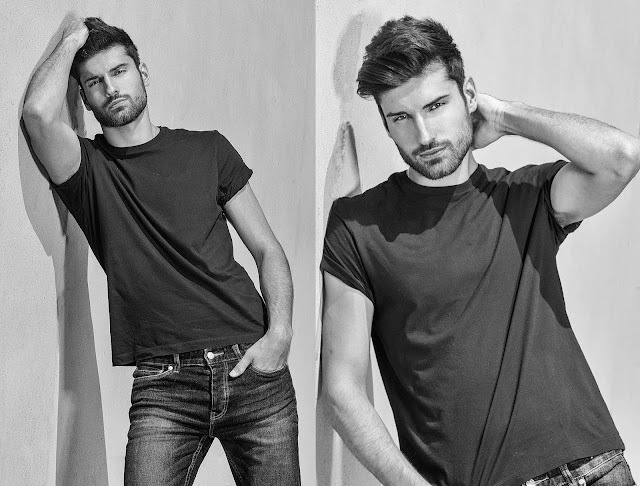 He moved to Los Angeles last year to pursue acting and is loving it, but is still modeling as well. 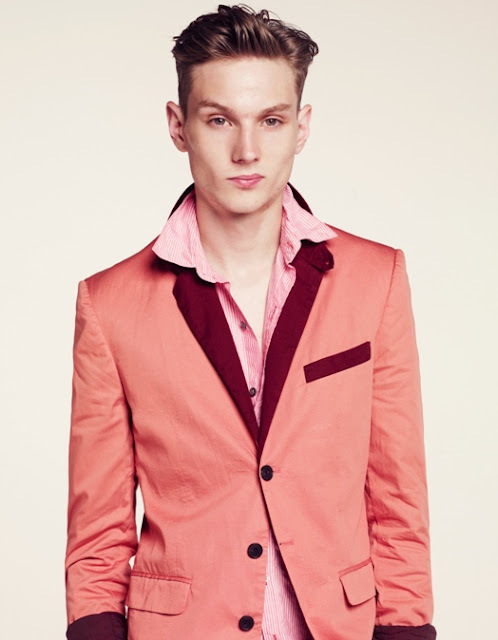 VMAN #4 winner Luke is in school in West Virginia, but booked Calvin Klein direct for their show last summer. He is on his way to doing the same here in NYC in February. 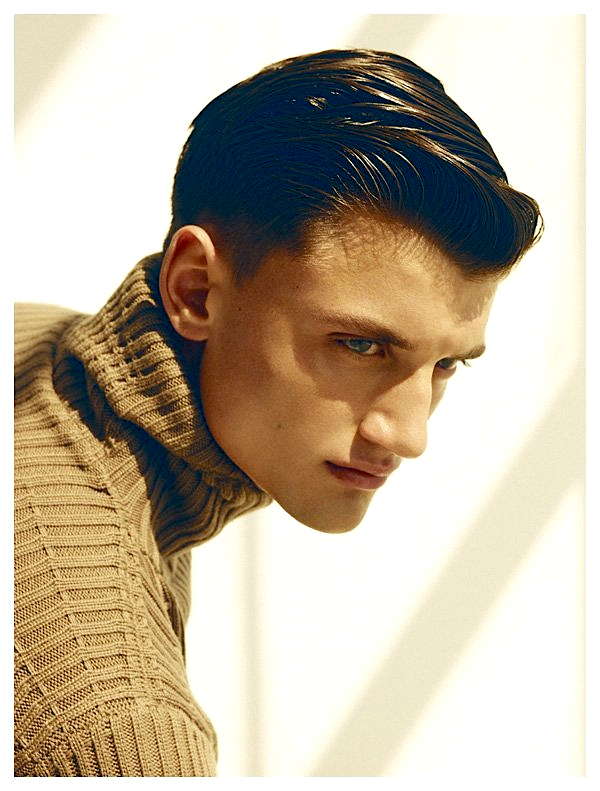 VMAN #2 finalist Matt is now based in NYC after spending time at home in Canada. Ford is currently building his book and preparing for his big break. VMAN #4 winner Michael is living between Tampa and NYC. He is an avid golfer and also a dedicated student, all the while making money by modeling in NYC and Europe - where he has just returned from and did quite well! VMAN #4 finalist is a boxer who is based between Las Vegas and Los Angeles. Ford is working on bringing him to NYC soon! VMAN #1 winner Petey has been living between NYC and Nashville. He has been making money and booking shows and editorials nonstop, and is also an amazing musician. He has just recorded his first few singles at home in Nashville.